Portofino Coast offers personalized solutions for the organization of prestigious gala evenings and corporate events of quality. Hotels of great charm, historic abbeys, now transformed into fascinating event venues, world-class restaurants overlooking the sea, villas and historic houses providing the perfect setting for successful events and where it is possible to experience the characteristic atmosphere of the Italian Riviera, with a wide range of offers to satisfy all needs. 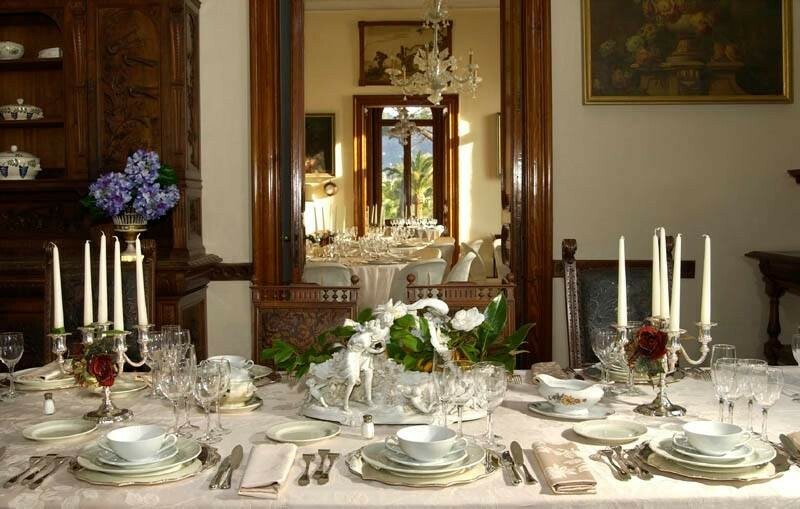 The impeccable organization of a gala dinner contributes in a very important way to the success of any event. For this it is necessary to pay close attention to every detail, from the choice of the location to the arrangement of menu and the organization of entertainment and transfer services. 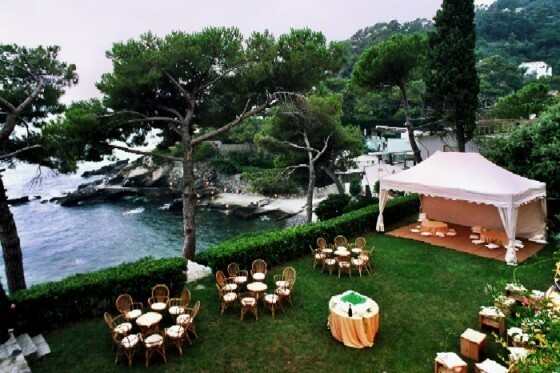 Portofino Coast Incoming is able to suggest the best solutions in the area to guarantee the success of your event.